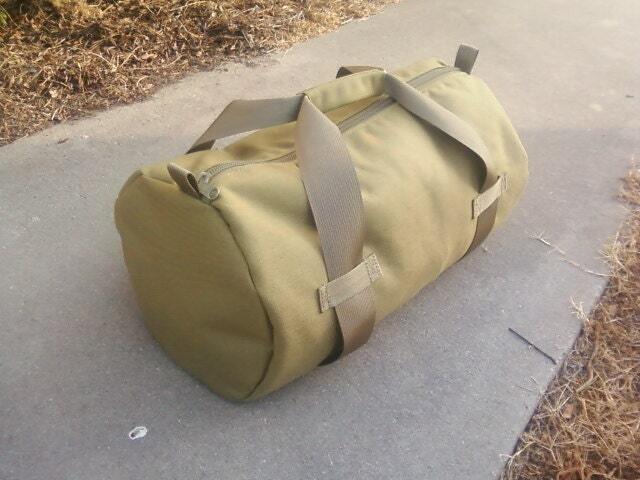 This Raging River Trading Company equipment bag is made from 1000 denier Nylon Cordura. It has a 110 denier Nylon water resistant liner sewn in. It has a No. 9 coil zipper and a 2" MIL-W-17337 webbing handle.